$80/hr base rate. Less for multi-hour events. 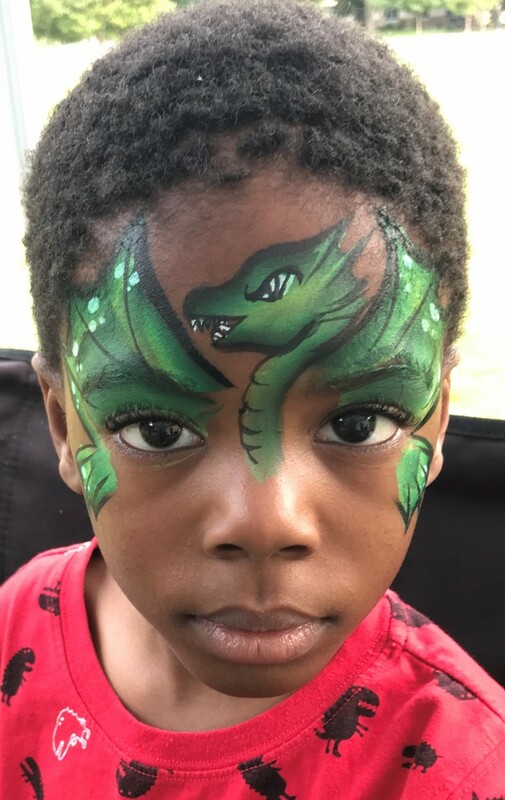 Fantastic Face Painting offers face painting, balloon twisting, and henna tattoos for events large and small. 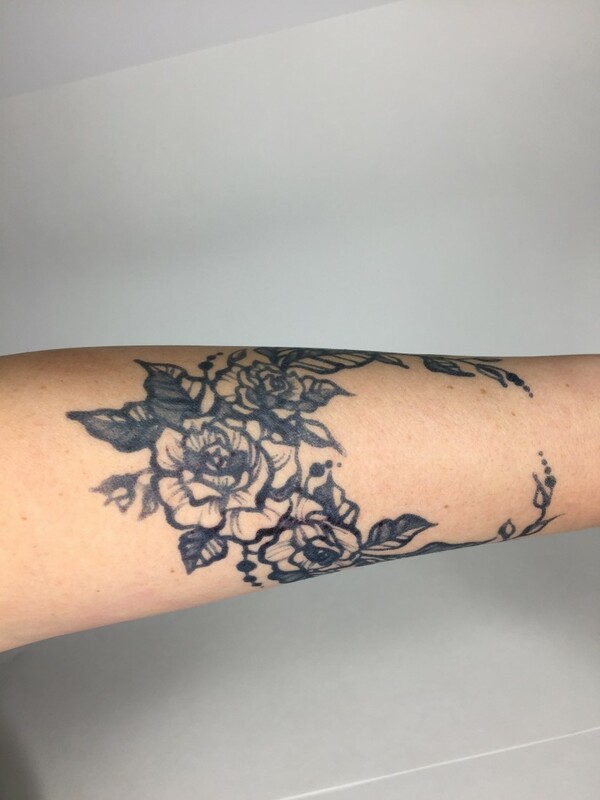 Our artists are fast, professional, and talented, with years of experience! We have hundreds of delighted clients along the Wasatch Front who return year after year because of our exceptional services. We're the best value for the money, thanks to our network of artists who work exclusively for our company. Don't leave your party entertainment in the hands of less experienced artists! 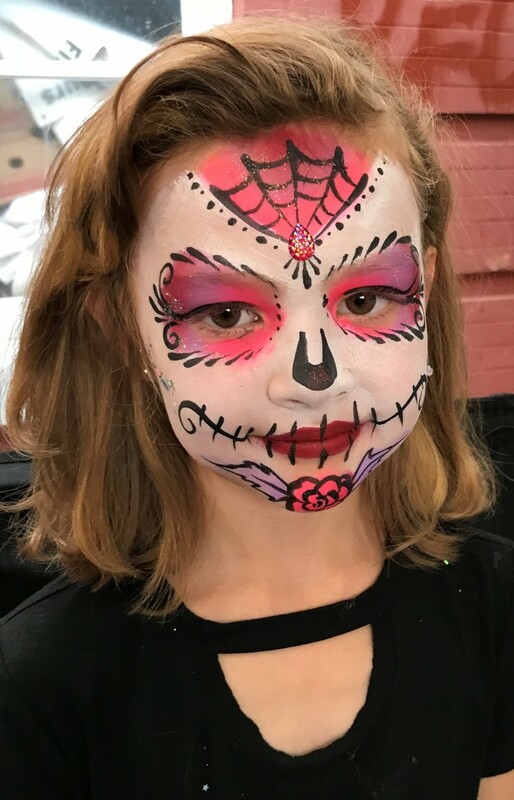 Rely on Fantastic Face Painting to make your event FANTASTIC! Price Range: $80/hr base rate. Less for multi-hour events. We arrive early, bring all the supplies we'll need, including professional makeup chairs and tables, banners, menu posters, and canopies, as requested. 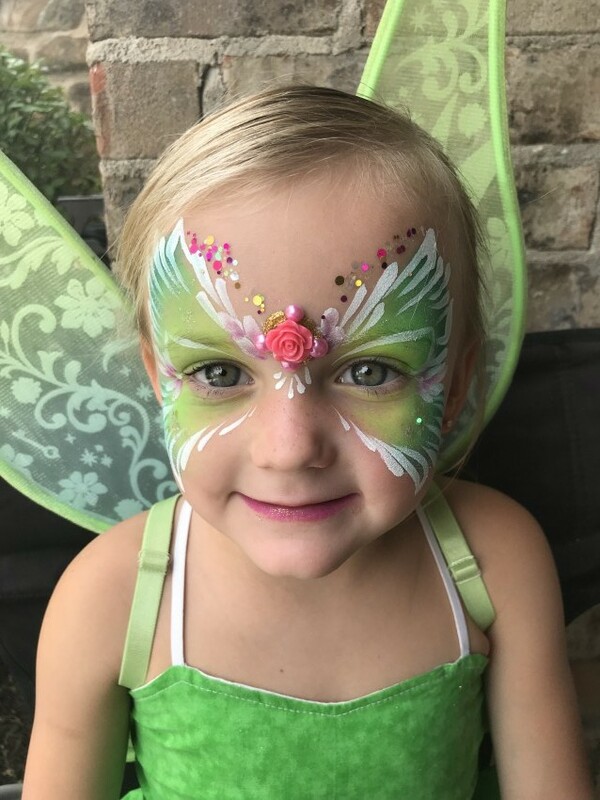 We're licensed and insured, so once you hire Fantastic Face Painting, all you need to do is relax and watch your guests be wowed by their fantastic face paint, temporary tattoo, or balloon. From birthday parties to theme parties, corporate events, community fairs and festivals, we've done it all! We can customize artwork for your event, or just go with whatever people want when they get there. Flexible pricing options means we can cater to your needs. 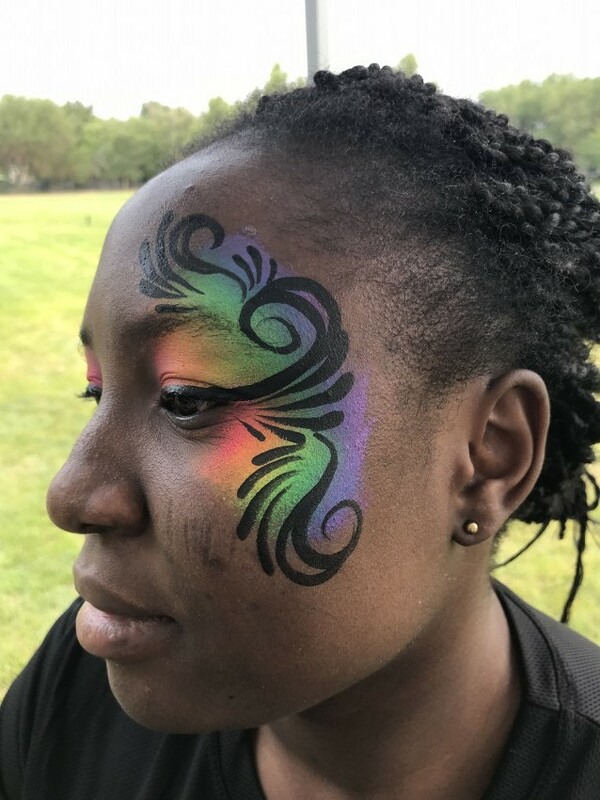 Fantastic Face Painting started in 2011 with a group of sisters who love hanging out together and creating smiles on kids' faces! We've added additional artists and expanded our business to better meet the demand for our quality work. We're the face painters for Hogle Zoo, the Utah Jazz, Thanksgiving Point, BYU, and many large fairs and festivals throughout Utah. We require an open space of approx. 3 sq. ft. per artist. Good lighting is a must!